SAFE around children and pets! 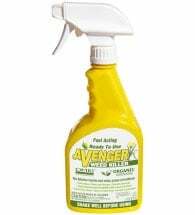 EcoSMART Weed & Grass Killer is an organic herbicide made from a patented blend of plant oils. 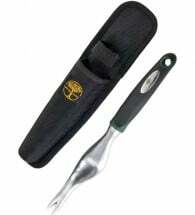 Works fast (see results in hours) without any synthetic toxins or harmful chemicals. It’s an effective and smart choice… NATURALLY! 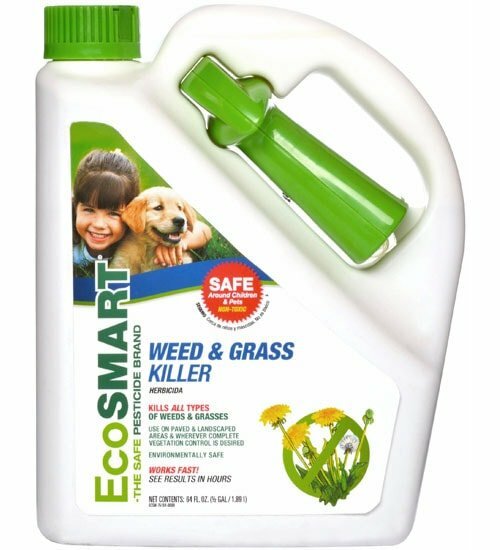 EcoSMART kills all types of weeds and grasses. 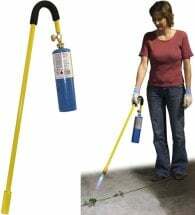 For use on patios, walkways, driveways, around trees and shrubs, along fences and foundations and in other areas of your yard. Available in 24 oz and 64 oz (shown) ready-to-use spray bottles. 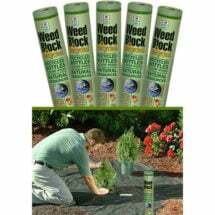 Shake well and spray when vegetation is actively growing. For best results, apply during sunny, warm weather (above 60°F). Spray until thoroughly wet. When spot treating around desirable plants, shield plants from drift. If desirable plants are accidentally sprayed, rinse off with water immediately.